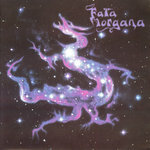 Chud Nothing in the realm of dungeon synth could ever touch this album. The majesty contained within has let me escape the dullness of life more times than I could count. A masterpiece through and through. 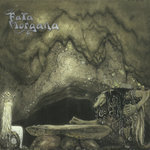 Favorite track: En Mørk Horisont. panzerdivision This is simply one of the most iconic, majestic, moving pieces of art that you could possibly hope to hear. It has been the soundtrack to my life for so long I only have to close my eyes and I'm instantly transported to his realm of wonder's as my senses are freed from this reality. 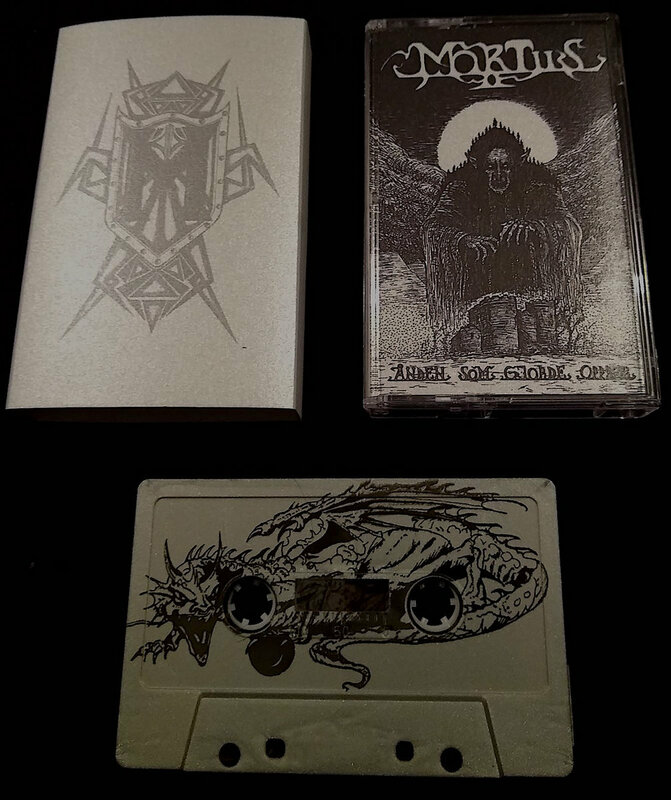 I saw the live reimagining of this earlier this year and it was amazing, but this original version is so pure and so clear that everyone who has any interest in dungeon synth should own this. If you listen to this work and you are not filled with the same expectant wonder and burning desire that I am I can only pity you and your soulless, joyless existence. 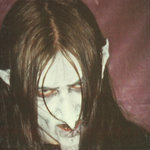 love you Mortiis Favorite track: En Mørk Horisont. WULF An absolute classic!! This masterpiece has accompanied many a late night Dungeons and Dragons sessions from my youth, and listening to it now brings back so many memories!! 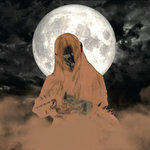 If you're interested in dungeon synth, this is a great place to start! 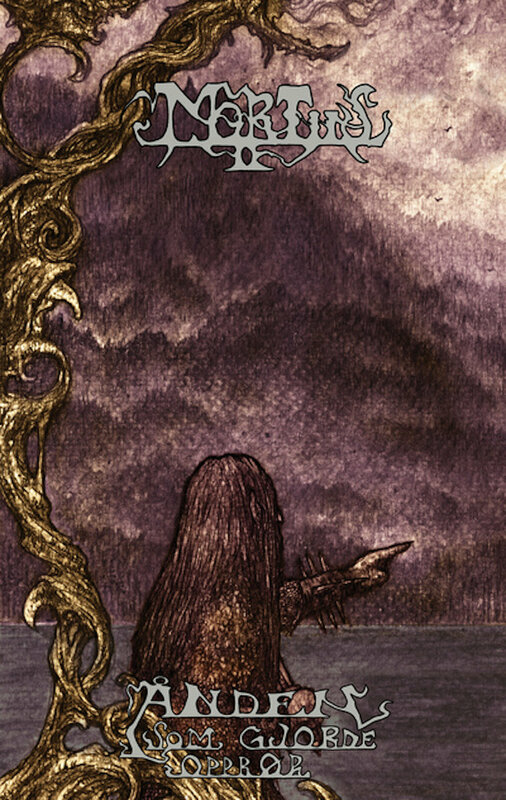 Favorite track: En Mørk Horisont. This is a preorder. We expect to ship on November 14th. This version is as usual limited, and features the David Thierree artwork. Includes unlimited streaming of Ånden som Gjorde Opprør via the free Bandcamp app, plus high-quality download in MP3, FLAC and more. More or less limited for the Canadian market, we will get a limited amount of these in. 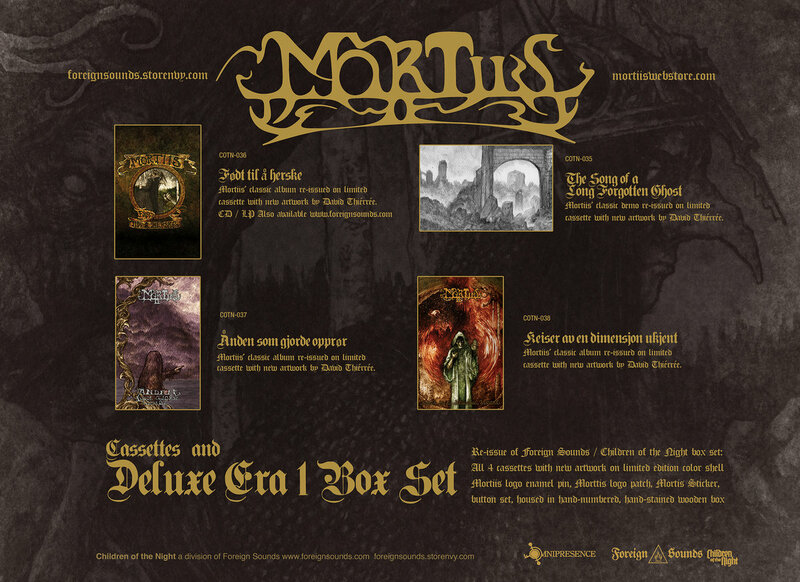 Limited to 100 copies, black on silver slipcase with artwork created especially for this release. We expect to ship this cassette around November 14th. 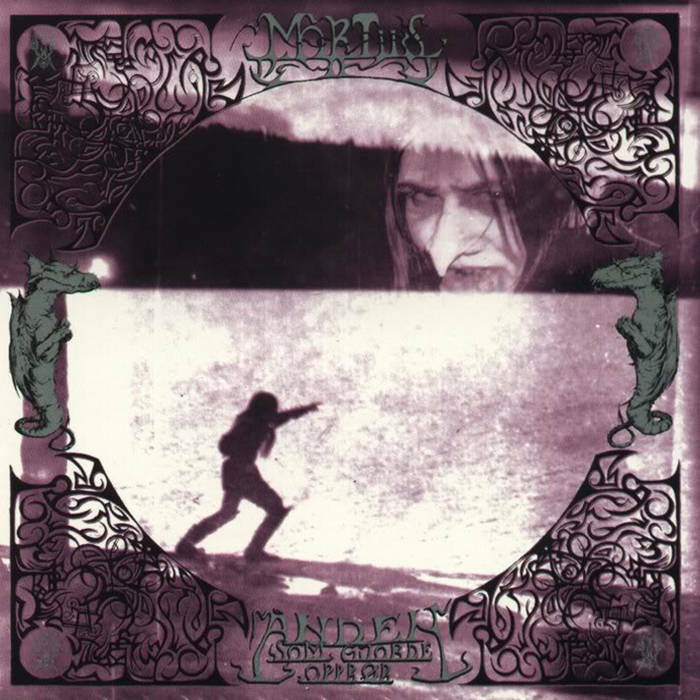 The second Mortiis album, recorded in the fall of 1994. Available for the first time as a (legal) download. This download includes the original cover art.